From our family to yours: we are your caring Kew dentist for every stage, at every age. While our recently opened, purpose built dental facility is new to the area, our dentists have lived and worked in the inner city areas of Melbourne for many years. 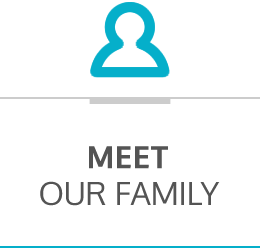 Our family owned and operated practice offers our patients a personalised dental experience. Willsmere Dental is a state of the art, modern practice with a generational approach to care. Our family of Kew dentists and oral health therapists, Dr Medhat Ramzy (father), Dr Mona Ramzy (mother), Dr Anthony Ramzy (son) and Monica Ramzy (daughter) have over seven decades of combined experience in caring for the unique needs of our patients and their families. 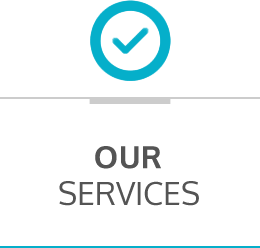 From one generation to the next, we promise to deliver quality services that are individually tailored to the specific concerns of each person who entrusts us with their smile. 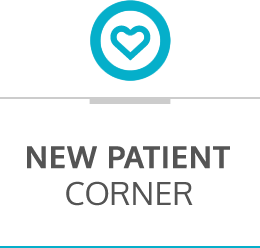 Every treatment plan that we create is uniquely collaborated between you and our dentists, to best suit your needs and budget. We work with you every step of the way to ensure your oral health goals are achieved. Our dentists Kew work closely together as a team to provide flexible scheduling appointments, including early morning and after hours. We have appointments available until 8:30pm on Wednesdays and from 9am to 1pm on Saturdays. We welcome walk ins and emergency patients. 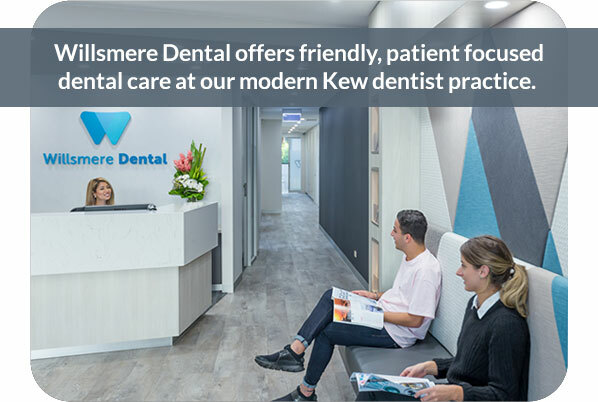 Our Kew dentist practice is also open earlier than 9am through the week for your convenience and we do our best to accommodate urgent or emergency treatments whenever necessary. 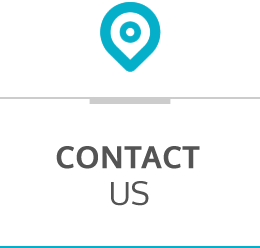 Contact us today or request your appointment online.